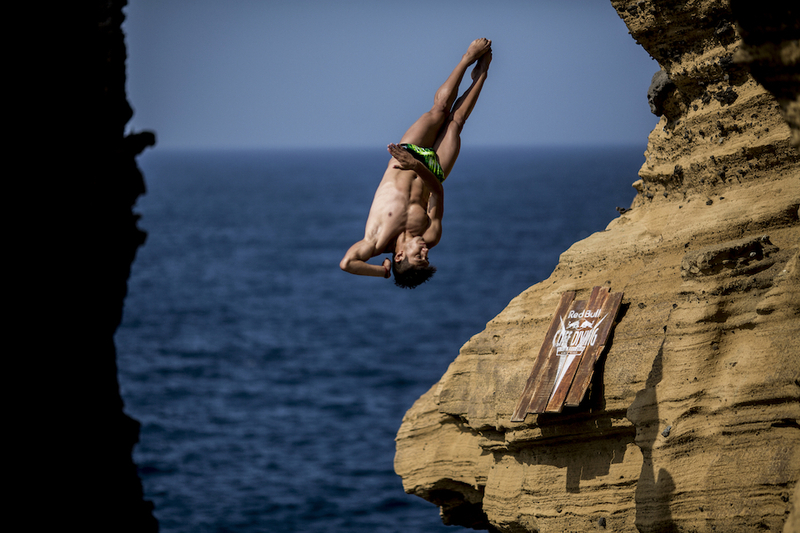 Easily viewed as the most prestigious — and spectacular — cliff diving competition in the world, the Red Bull Cliff Diving World Series 2019 began this past week and features Swiss watch brand Mido as the Official Performance Partner. In both worlds, the need for a balance between precision and aesthetics is key. Athletes Jonathan Paredes of Mexico and the Italian Alessandro De Rose, two great names in this sport, also join Mido as Friends of the Brand. 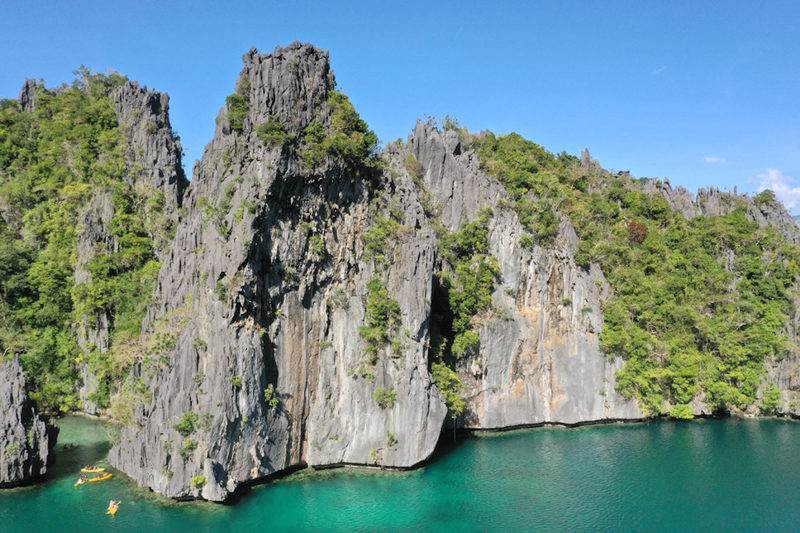 The opening event took place this past Saturday in El Nido, Palawan, in the Philippines. Mexican diver Jonathan Paredes -ending in third place. 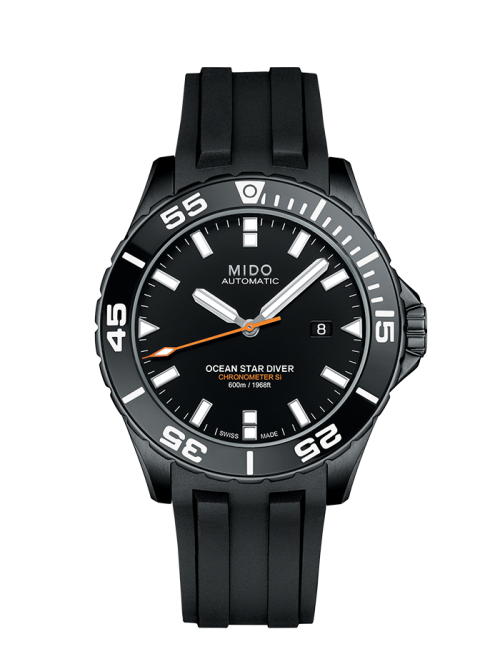 The winner of this first round, Gary Hunt, was awarded a $1,700 Mido Ocean Star Diver 600 featuring a black DLC stainless steel case and black rubber strap. As the Official Performance Partner of the competition, Mido will present a watch to the winner in each of the multiple stops. The Red Bull Cliff Diving World Series began 10 years ago in 2009 as a platform for aesthetic free-falls and dives. The event witnesses some of the finest divers and athletes in this field as they take flight off majestic cliffs into the water below. Additionally, since 2014, there is a Women’s World Series. 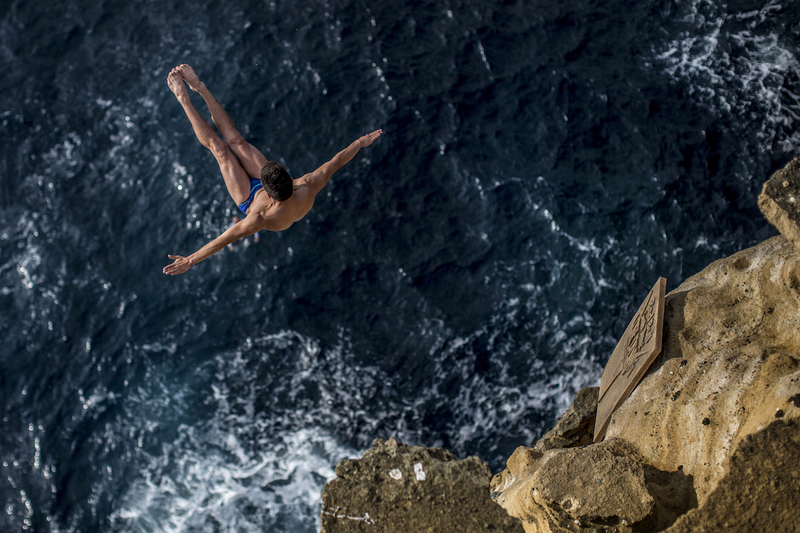 Whether men or women, the cliff diving events are all about athletes who leap, twist, somersault and more from heights of up to 27 meters (approximately 100 feet) at speeds of more than 52 miles per hour. There are seven demanding competitions around the world. The next one takes place May 12 in Dublin,Ireland, then moves to Polignano a Mare, Italy on June 2, Sao Miguel, Azores, Portugal on June 22, Beirut, Lebanon on July 24 and Mostar, Bosnia and Herzegovina on August 24. The final competition is slated for September 14 in Bilbao, Spain. 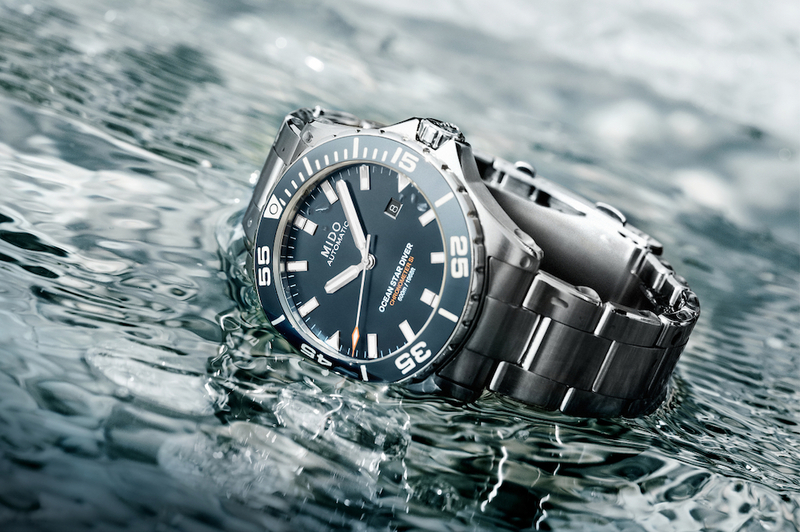 The Ocean Star Diver 600 watch that is presented to each event’s winners is a performance timepiece made for the water. It combines high precision and reliability. This ISO 6425-certified model is water-resistant up to a pressure of 60 bars (600 m / 1968 ft.) and is equipped with a helium valve. Its case is fitted with a ceramic ring whose numerals, engraved onto the bezel, are filled with Super-LumiNova Grade X®: an innovation that enables diving time to be read with extreme accuracy, whatever the visibility conditions. The heart of this watch is the Calibre 80, a COSC-certified chronometer movement with a silicon balance-spring, combines exceptional autonomy of up to 80 hours of power reserve with extraordinary accuracy and shock- resistance. $1,700.